While Tricare, the health insurance program for U.S. military personnel, veterans, and their families, stopped paying for specialized pain creams supplied by compounding pharmacies in May 2015, efforts by the Department of Justice (“DOJ”) and a number of other federal agencies investigating allegations of Tricare health care fraud have continued to swing into high gear. The DOJ isn’t just going after pharmacies. For example, in March 2016, federal officials announced the arrest of Texas marketing executives whom the DOJ said had crafted an elaborate scheme involving a fictional medical study and fake grant payments. Tricare said it was bilked out of $65 million. A DOJ press release indicated that it was the first indictment in North Texas resulting from the Department’s large-scale Tricare investigations. The DOJ’s alleged, among other things, that the two marketing officials paid kickbacks to various physicians for the compounded prescriptions that they wrote. In turn, according to the recently unsealed indictment, DOJ alleges that various pharmacies paid kickbacks to the marketing executives. Compounding pharmacies became DOJ targets when Tricare data showed that spending on compounded creams (and similar medications) increased from $23 million in fiscal 2010 to $1.7 billion for the first nine months of fiscal 2015. Among the factors that lead to the increase, some say, was effective television advertising – some featuring retired NFL players – that would have made ad man, Don Draper, envious. The indictment of the two Texas marketing executives shows that the DOJ is also quite willing to apply initial pressure on one or two tangential defendants, in an attempt to snare a larger group. Additional charges allege that a compounding pharmacy, and one or more physicians, were part of the scheme that included filling prescriptions written by physicians who were not licensed in the states where Tricare beneficiaries resided. According to the allegations, physicians spent less than two minutes on the telephone with the patient before writing the out-of-state prescriptions. Most pharmacies, physicians, nurses, and other health care providers are ill-prepared for the avalanche of information requests, allegations, and attention that can come their way if they become a target of a health care fraud investigation. While they likely coordinate their activities, it is not uncommon for the DOJ to contact a firm, then only to have the Drug Enforcement Agency, or the FBI make further contact later. The federal government has an army of specialized attorneys and other experts at its disposal. The DOJ relies on computer analytics that can lead it to make false accusations. 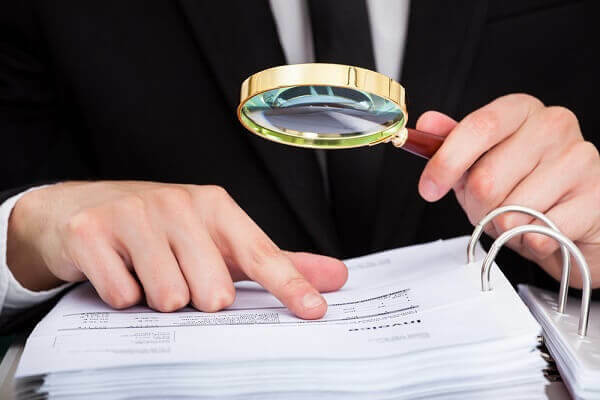 In order to mount a successful defense to a Tricare or other health care fraud investigation, you need the same kind of competent experience on your side. The penalties are severe, and in some cases, the DOJ need not even show that a violation was intentional.